How do you know if you’re a micromanager or a productive leader? The answer is as easy to find as a hot dog on a summer day. Whether you’re in a management role or entry-level, you know that productive leaders are a unique bunch. They inspire their team to take action in their lives, whether they’re at the executive level or just starting out at an after-school job in a ballpark concession stand. Productive leaders focus on what matters most, without getting bogged down with hand-holding. They empower their employees to be their best and often help them discover their talents along the way. A productive leader explains the importance of evenly spreading the mustard over the hot dog bun: so the customer enjoys their purchase with every bite. They notice how happy their employees are when they know the purpose behind doing something. Meanwhile, a micromanager focuses on the “how”— how to hold the mustard bottle, effectively losing sight of the big picture. Being a productive leader means focusing on what makes the most significant difference between the employees and the business. They take pride in facilitating the growth of their team and can recognize each person’s unique talents. Have you ever worked with a productive leader who really cut the mustard? Tell me about them in the comments. Does your organization lack organization? 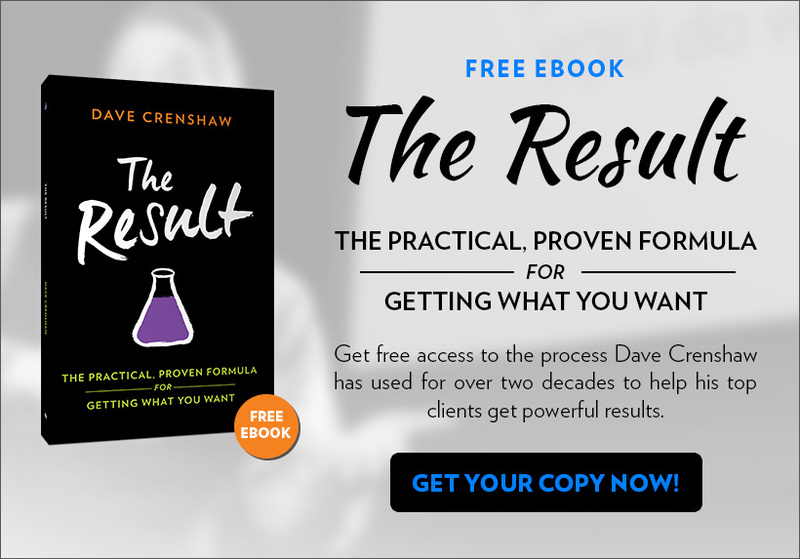 Dave’s practical approach can rebuild your business from disarray and focused on getting results. 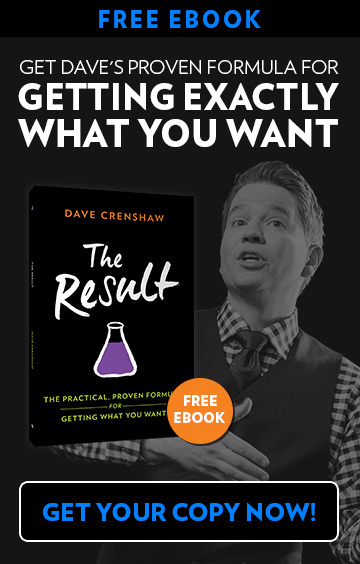 Download Dave’s newest book, The Result: A Practical, Proven Formula for Getting What You Want..